LONDON - Wembley Stadium is staying in the hands of English soccer. 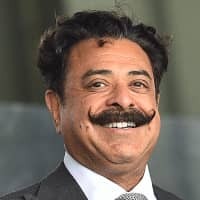 American sports magnate Shahid Khan abandoned a £600 million ($790 million) bid for the English Football Association’s main asset on Wednesday after recognizing the extent of opposition to the sale. Khan, who owns the NFL’s Jacksonville Jaguars and Premier League soccer club Fulham, had seen buying Wembley as a way of raising the prospects of an American football franchise moving to London. The F.A. 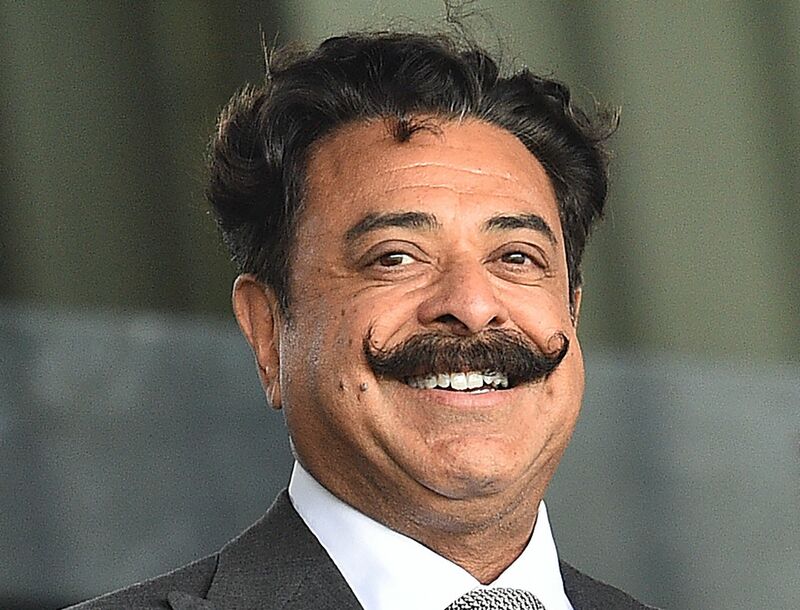 was under no financial pressure to sell the 11-year-old stadium but seized on Khan’s interest as a chance to fund soccer facilities in communities across England while retaining the use of Wembley for national team matches and domestic cup finals. Even with English soccer on a high after the men’s national team reached its first World Cup semifinal in 28 years in July, the F.A. leadership failed to build support for selling a stadium with one of the world’s most recognizable sporting brands. The F.A. disclosed last week that there was more opposition than support after surveying 22,500 people, including club and league officials, referees, adult and youth players, coaches, volunteers and members of the public. The F.A. hoped for a speedy sale after going public with Khan’s offer in April and only provided significant details of the agreement terms when it became clearer that resistance to a deal was growing on its 127-member council. One of the most vocal critics was Gary Neville, who played for England and Manchester United before working as assistant coach on the national team for four years. Neville told a British parliamentary hearing into the sale in July it was “ridiculous” that Wembley had to be sold to pay for grassroots infrastructure when England hosts the world’s richest soccer competition. The Premier League generates more than £2 billion every season from broadcasters and agents received £211 million last year from the 20 teams for negotiating player transfers and contracts. While the F.A. maintained that “Wembley Stadium will not be sold,” Khan has not given up on buying the north London stadium.